Arkansas educators are invited to join ArkansasIDEAS and the Arkansas Department of Education in celebrating Digital Learning Day to build awareness of the importance of technology in today's education and job market. This national event features online demonstrations, interactive lesson pans and presentations. 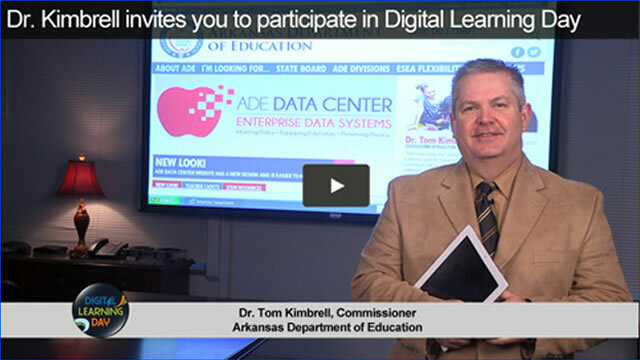 The Arkansas Digital Learning event - which highlights Arkansas schools, tools, resources and job-related information - will begin Wednesday, Feb. 5, at 9 a.m. on flash.aetn.org/ideas_live.html. Viewers are encouraged to engage via live chat. For more information, email ade.dld@arkansas.gov. 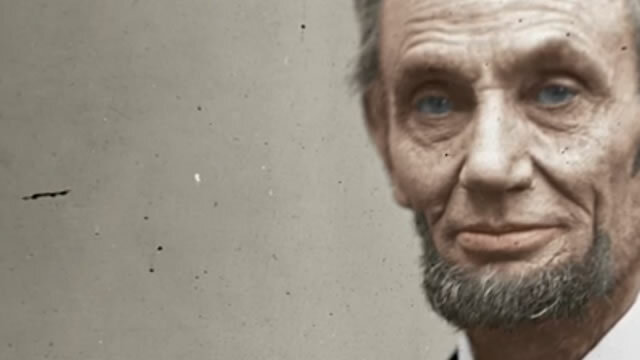 To celebrate the 150th anniversary of the Gettysburg Address, documentarian Ken Burns has launched a national effort to encourage everyone in America to record themselves reading or reciting the speech. Expand the collection with your rendition, and inspire others through the power of history at aetn.org/learntheaddress. 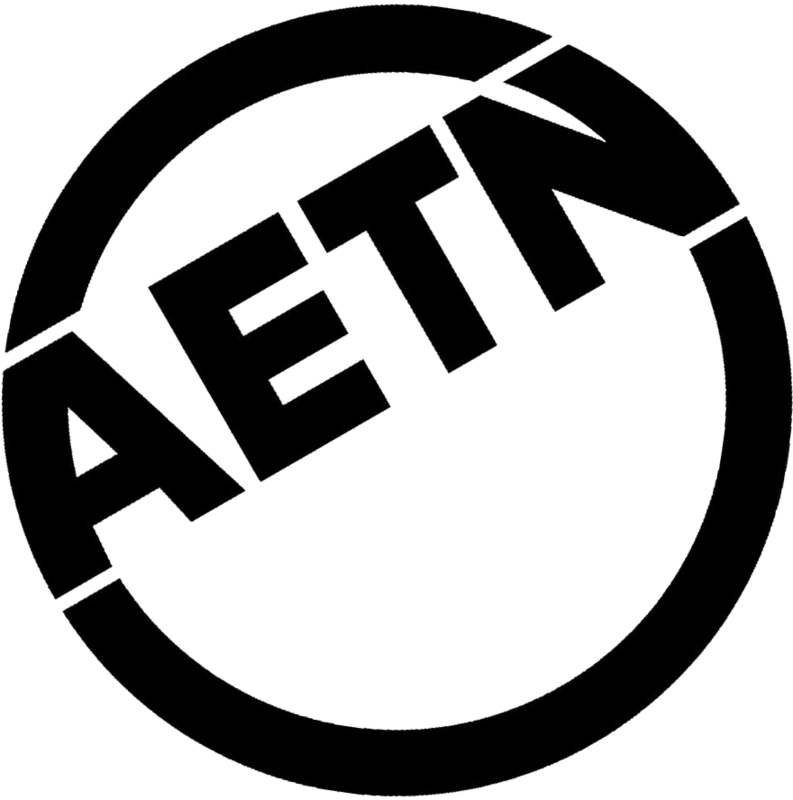 An all-new AETN original documentary celebrating the state's arboreal giants will premiere March 3 at 7 p.m. The tales of Arkansas's Champion Trees, defined as the largest known tree of a particular species, will be told through exquisite cinematography and heartfelt personal experiences recounted by the individuals who have protected the magnificent specimens. Monday, March 3, 7 p.m. aetn.org/championtrees. A free Community Cinema screening of "The Trials of Muhammad Ali" will be held at William F. Laman Public Library in North Little Rock Tuesday, Feb. 4, at 6:30 p.m. The film covers the explosive crossroads of Ali's life, when his conversion to Islam and refusal to serve in the Vietnam War left him banned form boxing and facing a fiveyear prison sentence. A community discussion will follow the screening. This month, see the sights in an Arkansas winter wonderland. Chuck Dovish takes in a picture postcard scene near Anvil Rock, overlooking the Mulberry River outside of Ozark; breathtaking wintery views along the trail leading to Newton County's Glory Hole Falls; the Grant County Museum in Sheridan; and a snow float along Crooked Creek near Harrison to observe winter wildlife. Monday, Feb. 3, 6:30 p.m. Repeats Monday, Feb. 24, 6:30 p.m. Hear the story of Indonesian college graduate students who came to U.S. universities on scholarships following the 2004 tsunami that killed 173,000 in Banda Aceh. While the country gradually recovered, 75 students attended the University of Arkansas, Texas A&M and the Clinton School of Public Service so that they could return home to rebuild what could not be replaced with asphalt, brick and mortar. Wednesday, Feb. 5, 6:30 p.m.
"Sunshine by the Stars: Celebrating Louisiana"
Made famous by Jimmie Davis and recorded by more than 350 artists in over 30 languages, "You Are My Sunshine" holds a special place in the hearts of Louisiana and fans around the globe. Celebrate the Bayou State's song in this all-star lineup of Louisiana musicians, hosted by Harry Connick Jr. Thursday, Feb. 13, 8 p.m.
"Black Marks on White Paper"
The life of Bishop Bennie Warner demonstrates how a small, seemingly insignificant event can transform our lives and the lives of countless others. Learn how "black marks on white paper" motivated him to seek the education that would lead him to become an educator, bishop, vice president of Liberia and missionary to the United States. Produced by Rev. Bob Hager of Paragould. 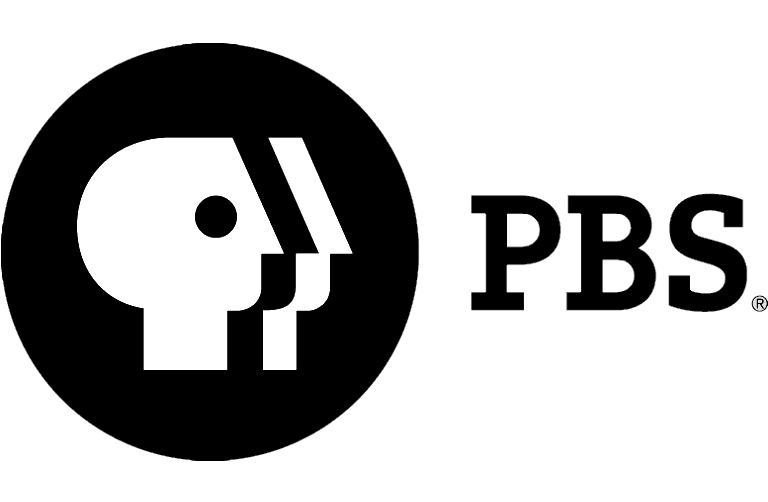 Monday, Feb. 3, 8 p.m.
Feb. 7: "AETN Presents: On the Front Row With Booyah Dad," 6:30 p.m., "American Masters - Alice Walker: Beauty in Truth," 8 p.m., and "POV Listening is an Act of Love: A Storycorps Special," 9:30 p.m.
Feb. 14: "AETN Presents: On the Front Row With Rodney Block & The Real Music Lovers," 6:30 p.m., and "Great Performances - National Theatre: 50 Years on Stage," 8 p.m.
Feb. 21: "AETN Presents: On the Front Row With Isaac Alexander," 6:30 p.m., "Great Performances - Sting: The Last Ship," 8 p.m., and "Two Feet From the Audience," 9:30 p.m.
Feb. 28: "AETN Presents: On the Front Row With National Park Radio," 6:30 p.m., "Jazz & the Philharmonic," 8 p.m., and "Becoming an Artist," 9:30 p.m. "Outdoor Hotline" Arkansas Game & Fish Commission representatives will address small game, deer and duck hunting for the spring's live, call-in program. Viewers may submit questions by: phone, (800) 662-2386; email, outdoors@aetn.org; fax,(501) 852-2280; or live, on-air phone,(501) 852-8426. Tuesday, Feb. 25, 7 p.m.
"For the Love of Liberty: The Story of America's Black Patriots," Sunday, Feb. 9, 2 p.m.
"Barnes and… A Conversation With a Freedom Rider," Wednesday, Feb. 12, 6:30 p.m.
"One Night in March," Sunday, Feb. 16, 4 p.m.
"Men & Women of Distinction: Dr. Joycelyn Elders," Wednesday, Feb. 19, 6:30 p.m.
"Men & Women of Distinction: Milton Crenshaw," Thursday, Feb. 20, 6:30 p.m.
"Ripple of Hope," Sunday, Feb. 23, 3 p.m.
"Minority Matters," Sunday, Feb. 23, 4 p.m.
"Barnes and… A Conversation With Gwen Ifill," Wednesday, Feb. 26, 6:30 p.m.
"Barnes and… A Conversation With Emmett Carson," Thursday, Feb. 27, 6:30 p.m.